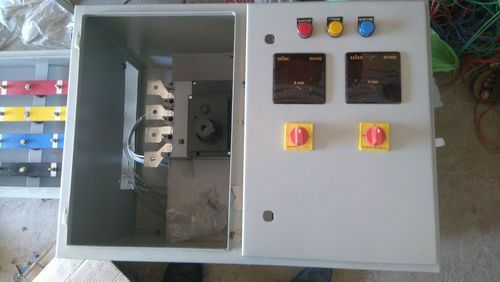 We are leading manufacturer and supplier of Busbar Enclosure. Catering to the variegated requirements of our clients, we offer an extensive array of Busbar Enclosure. The provided product is designed with superior quality components, using the latest cut edge technology under the supervision of adroit professions to meet the required needs of the clients. Furthermore, the offered product is quality checked on different parameters to meet the standards set by the industry. We ensure the best price and timely delivery of our product.